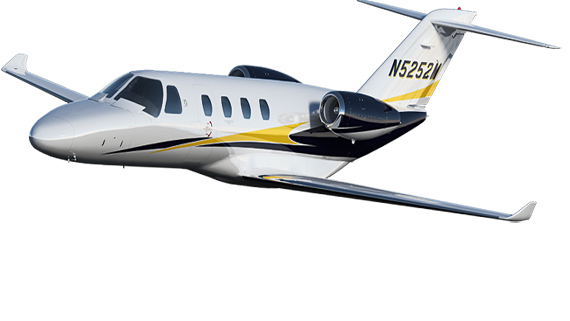 With the the Citation M2, Cessna has reinvented a tried and tested airframe and embellished it with state-of-the-art creature comforts. Based on the CJ platform, the M2 is a desirable fusion of raw power, elegance, and efficiency. 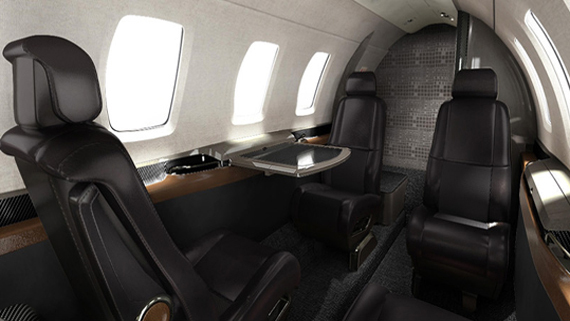 Along with a modern, redesigned interior, showcasing finishes that are on a par with Cessna’s elite executive jet incarnations, there’s updated, touch-controlled avionics with large format displays, two powerful Williams FJ44 engines, an entertainment system that goes by the name of Clarity, an enclosed lavatory, and LED lighting throughout. 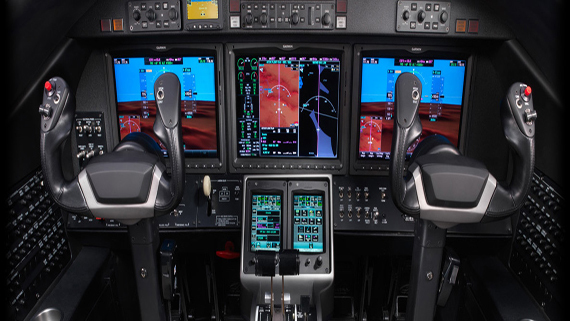 The M2 is also the first Citation light jet to feature the user-friendly, Garmin flat-panel avionics which not only streamline the cockpit but significantly reduces pilot workload.